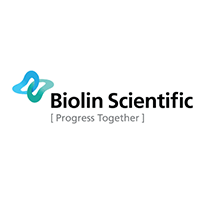 The new generation Theta Optical Tensiometer (Attension® Theta Flex) from Biolin Scientific is a contact angle meter that enables all measurements in one instrument for both research and quality control. 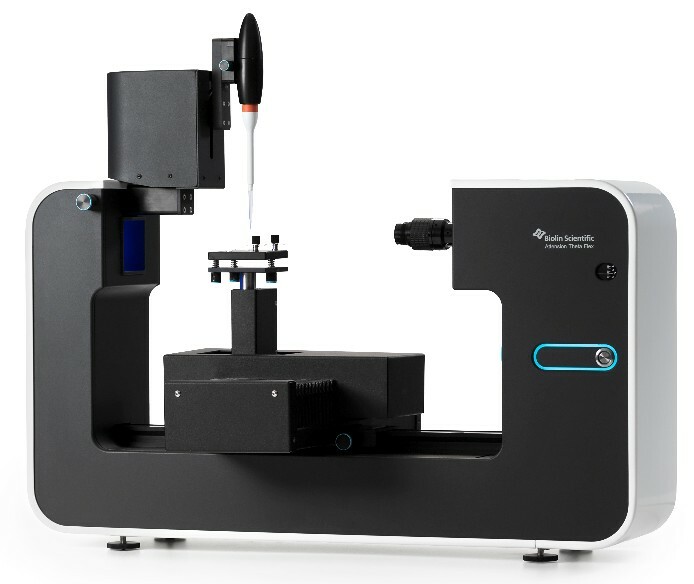 It measures static and dynamic contact angle, 3D surface roughness, surface free energy, surface and interfacial tension, and interfacial rheology. All the measurements are readily included in the software. Thanks to the modular design, all applications can be fulfilled with one instrument and the instrument can be tailored for your needs. High-end imaging together with sophisticated analysis algorithms detect and analyze the contact angle and surface free energy precisely. The effect of roughness to wettability can be measured with the unique 3D Topography module. All steps from loading the measurement to performing it and analyzing the data can be automated. The need for time consuming preparations and cleaning are removed with the disposable liquid tips. OneAttension features an intuitive user interface, live analysis and configurable user groups and accounts. In-depth analysis of your results takes a few seconds and data can easily be exported. Attension Theta Flex enables you to choose the level of automation and the advanced functionalities that you need for your applications. With the modular design and an extensive range of modules and accessories you have room to upgrade or change the instrument as your needs evolve. Attension Theta Flex: one instrument for all your measurement needs.